Classes run October 2 through June 15. Open and ongoing enrollment – New and returning students may sign up to join anytime. 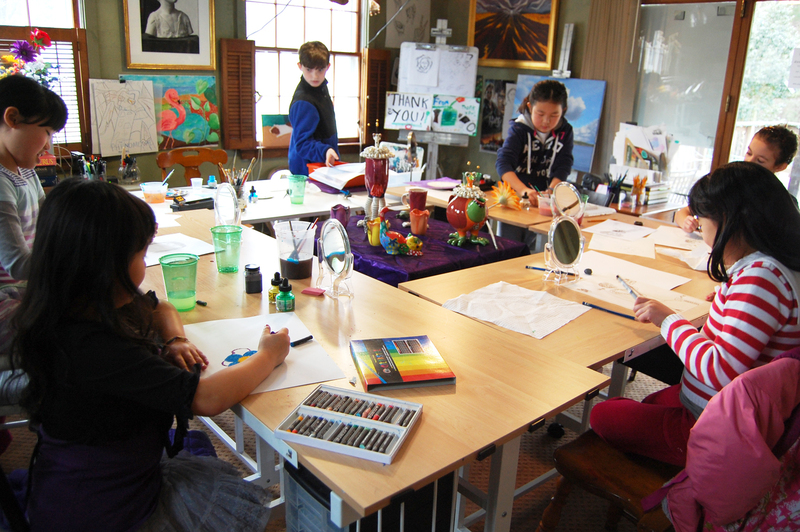 Rosemarie Morelli provides a fun and supportive learning environment for children and teens of all art levels. 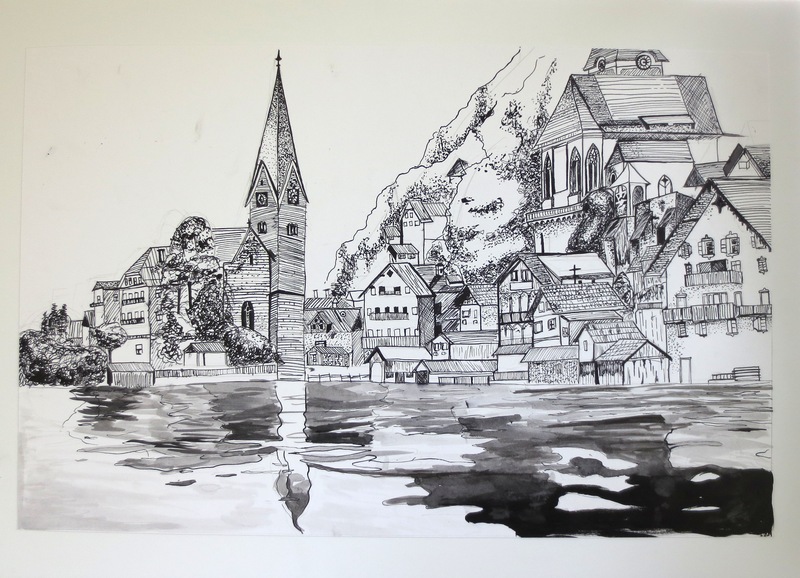 While learning to see better, students develop the skills for good drawing and painting as they enjoy creating artworks in a variety media and from subjects that interest them. 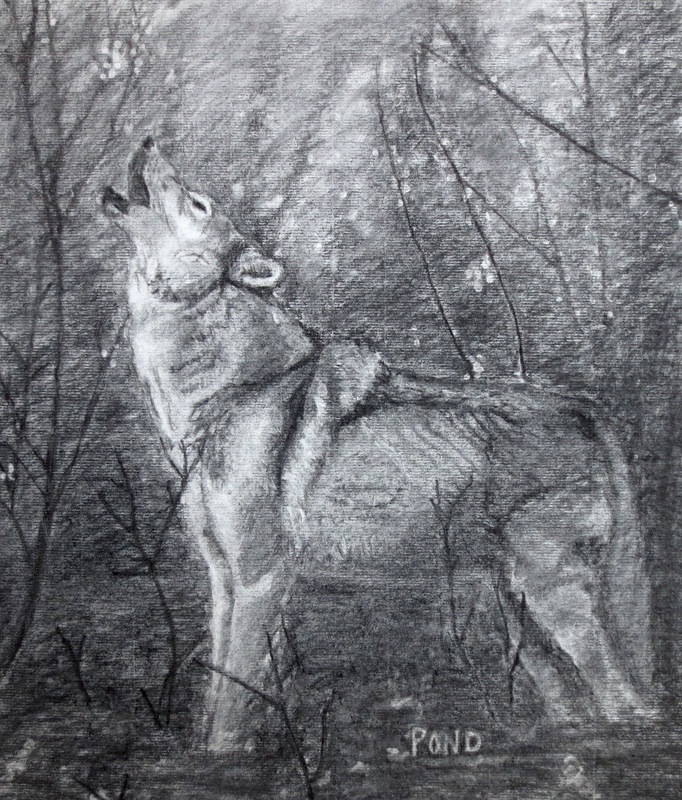 Classes include a 15-20 minute group activity to help inspire and focus; teach a “how to…” art technique; or group sketch. Then, students resume to create artworks independently at their own speed while Rosemarie provides individualized guidance and instruction. Tuition includes all materials and supplies. Kindly mail the 1-time registration form below with your $75 deposit check made out to Rosemarie Morelli. *minimum age is flexible pending the maturity of the student. Classes run continuously all year from first week in OCTOBER through MID-JUNE, excluding holidays and public school vacation breaks. Space is guaranteed to continuing students. New/returning students may start/restart anytime during the year if space available. Your final spring payment will be prorated pending number of snow days lost and weeks remaining in June. Students are billed every 12 weeks or 6 weeks per your preference and are automatically re-enrolled at the end of each payment cycle. Please let the studio know ahead if your child wants to break at the end of a cycle. $25 annual exhibit fee – collected from each student upon their first session per school year. $30/first “try-it” class, applicable towards 6 or 12 week tuition. Every child has his or her individual learning style, ability and art focus interest. Students taking classes at Rosemarie Morelli Art Studio & School learn how to see better so they understand how to draw and paint better! As your teacher, my goal is to advance your child’s art skills while they enjoy discovering and developing their creative interests, abilities and talents. 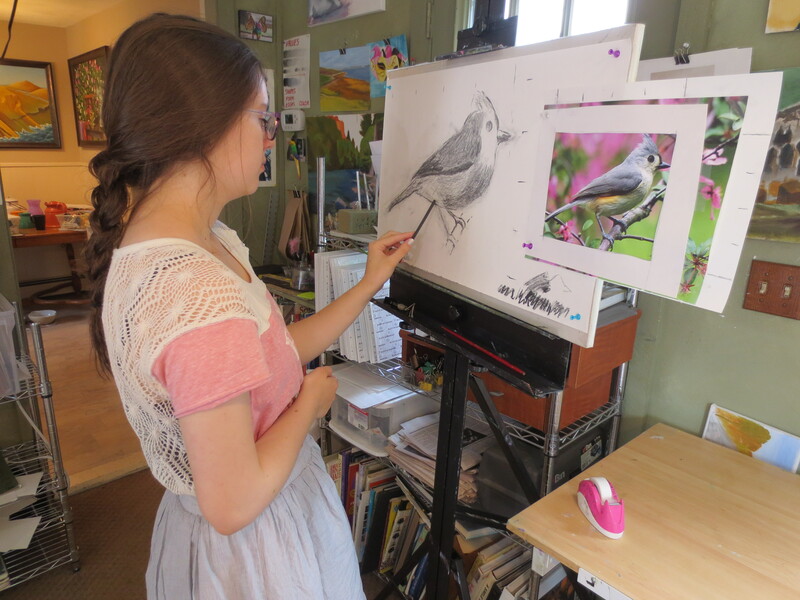 Instructional drawing and painting lessons show young artists the way to problem solving — putting them in control to render a better likeness of a variety of subjects including people, portrait, animals, landscapes, objects, architecture, textures, fantasy creatures and much more. 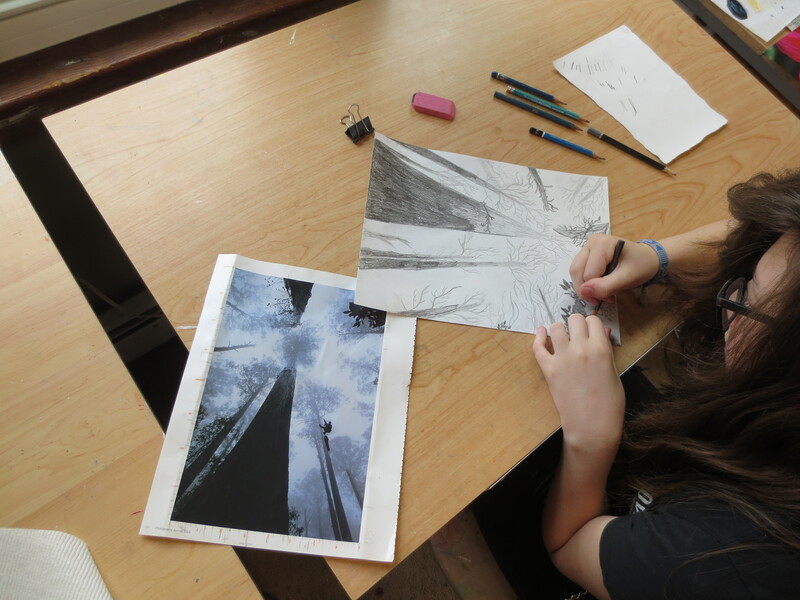 Students participate in group sketch lessons and work independently on projects that interest them at their own speed. All students receive individual instruction. 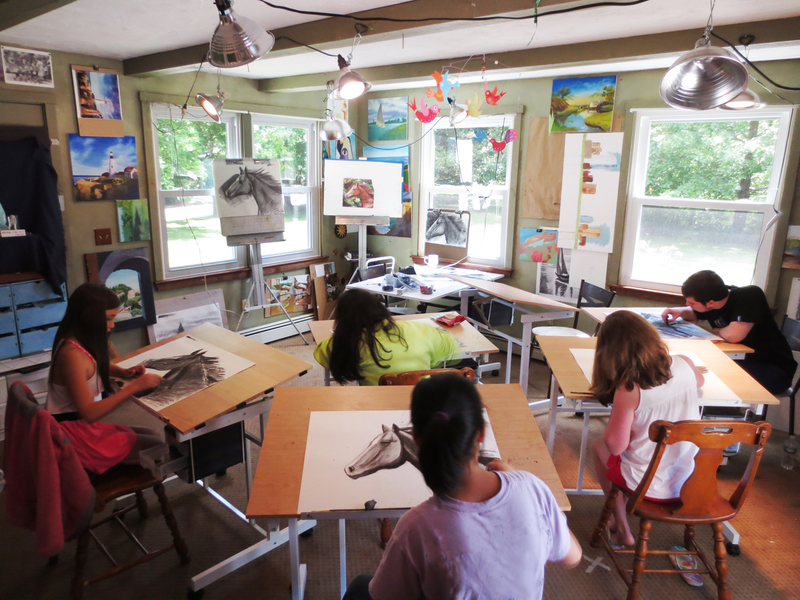 Rosemarie Morelli Art Studio School is a professional, working fine art studio, where creating and teaching art is all we do! The classroom is equipped with drafting tables and easels; plenty of resource materials and inspiration; is stocked with quality fine art supplies; offers a bright and safe workspace; and has off-street parking for easy drop off and pick up with direct entry into the 1st floor studio. Deposits are 100% refundable should classes fill prior to receipt or if school cancels class. Prices and dates subject to change annually. 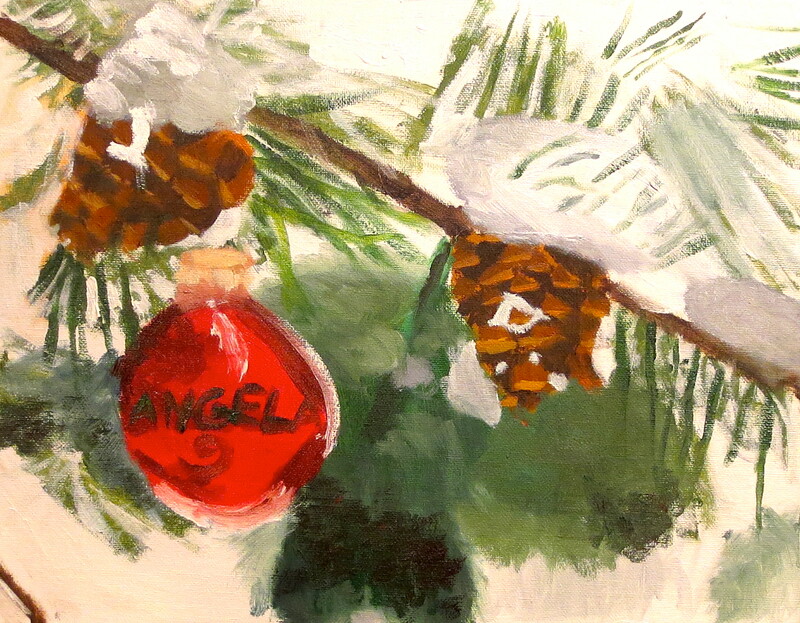 All content and images are the property of ©Rosemarie Morelli Art Studio & School. No unauthorized use. All rights reserved.